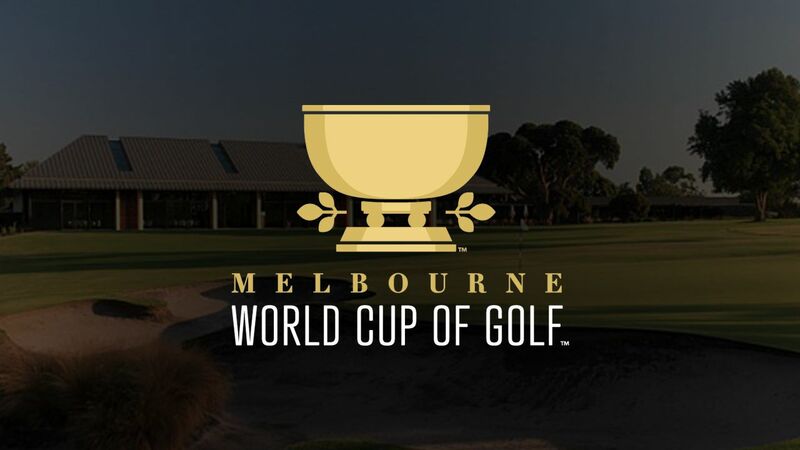 The World Cup of Golf hits Melbourne, November 22-25, with players competing proudly for their country instead of just individual glory, and the biggest purse in Australian golf. The PGA TOUR and Nine will partner together when the world’s best golfers return to Melbourne’s famed Sandbelt, to battle it out with each other and for national pride, in a bid to be named World Cup champions. The agreement provides Nine with live broadcast rights and replays, with five hours of competition broadcast each day as well as a one-hour highlights program for use on broadcast, social media and 9Now. The TOUR will also provide other video clips and features as part of an overall partnership with Nine. Widely regarded as one of the finest championship courses in Australia, The Metropolitan Golf Club consistently enjoys a reputation as one of the best-conditioned and most beautiful courses in the country. “Metro” has a rich tournament history including seven Men’s Australian Opens, five Australian PGA Championships, one Women’s Australian Open, one Australian Masters and the 2001 World Golf Championships-Dell Technologies Match Play.